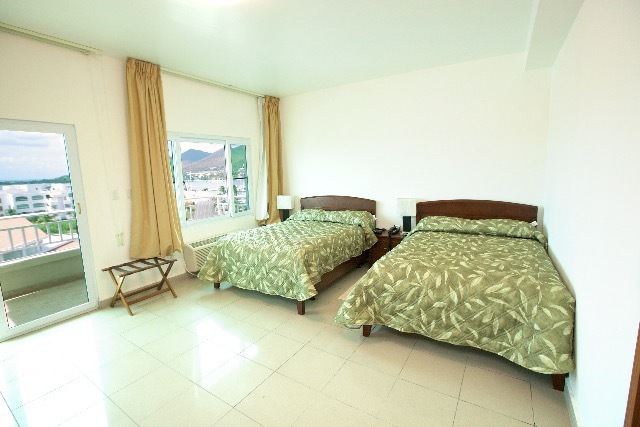 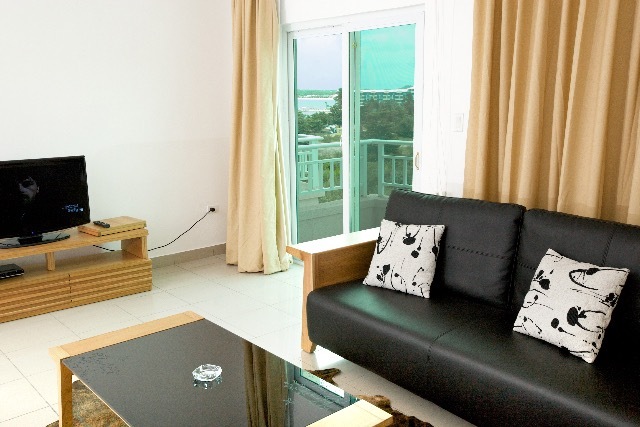 The one bedroom suite is a spacious and comfortable suite. 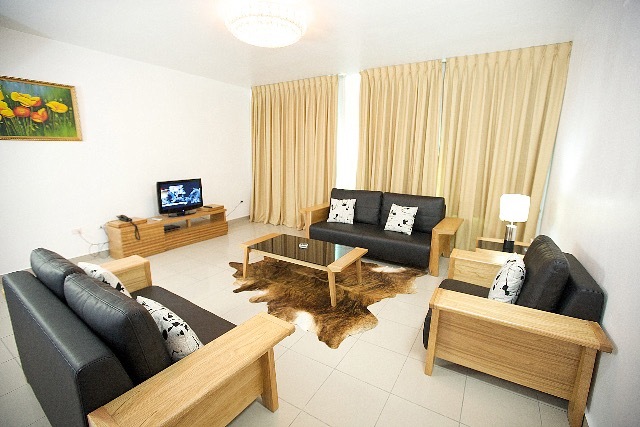 This suite will be ideal for the business traveler. 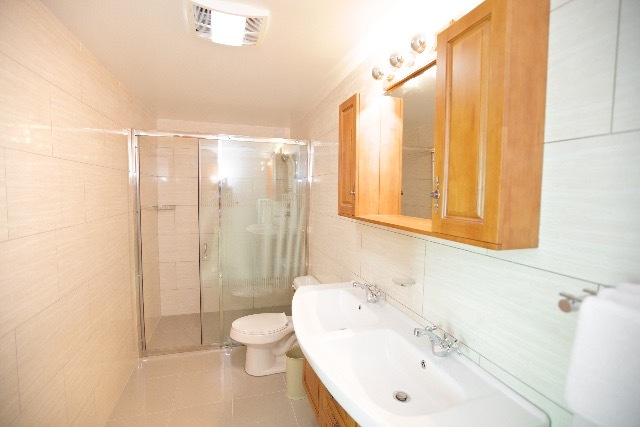 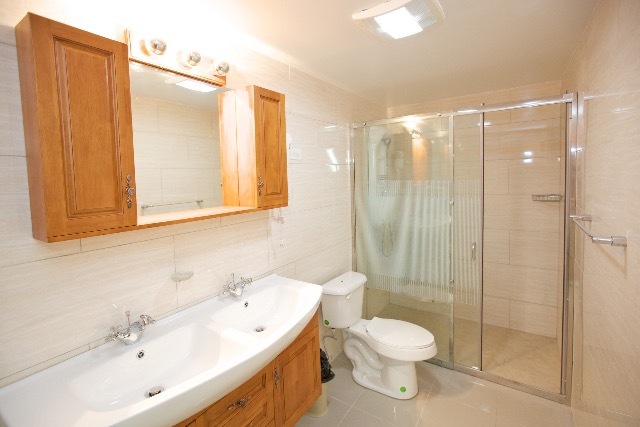 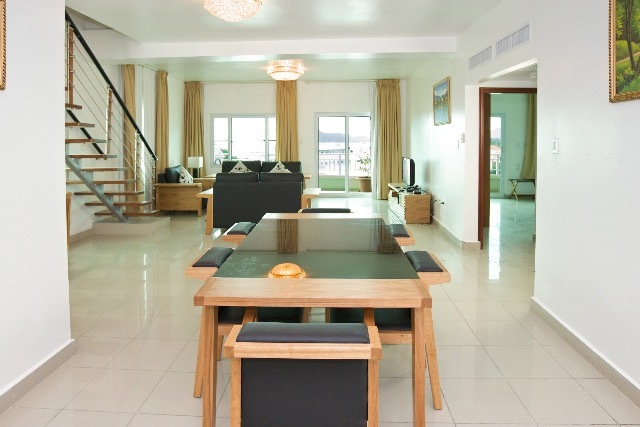 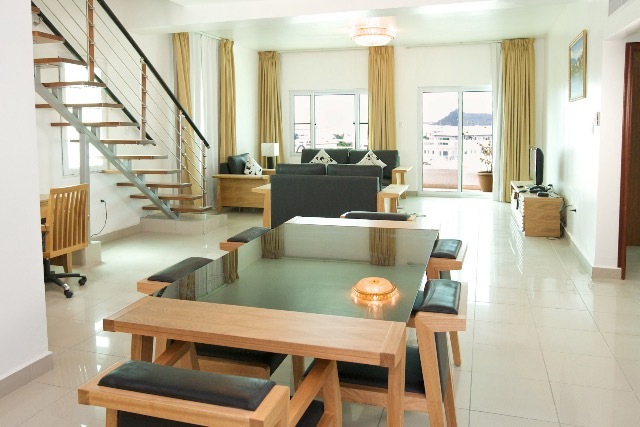 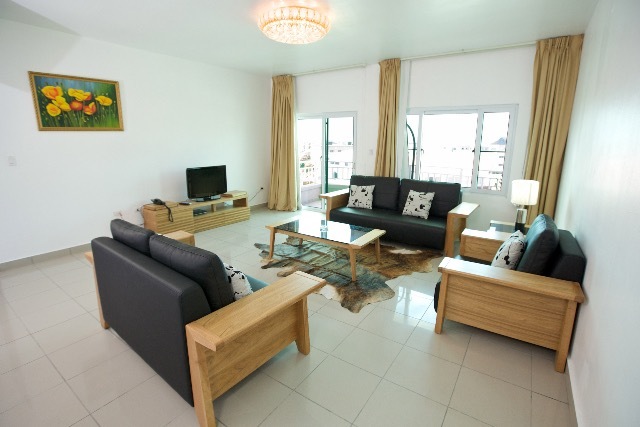 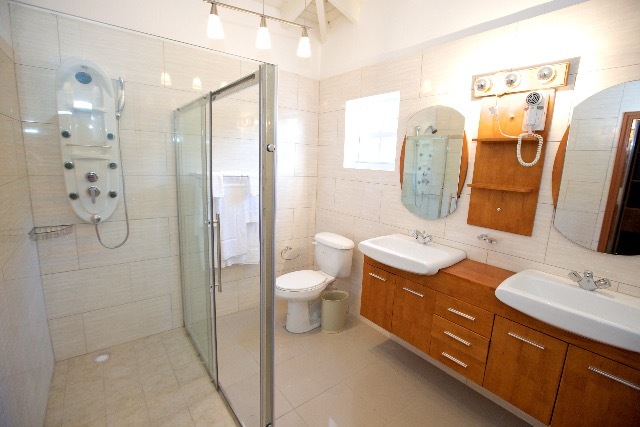 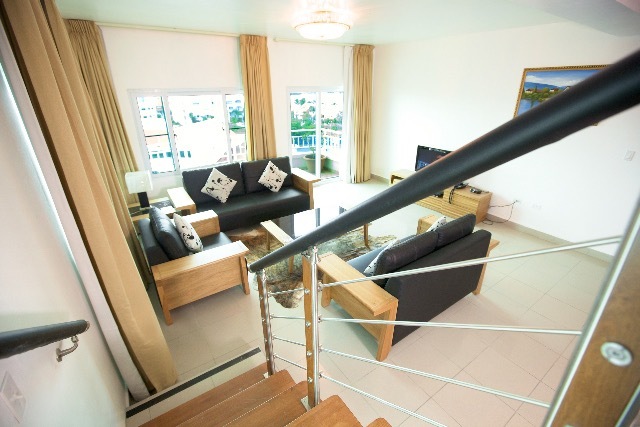 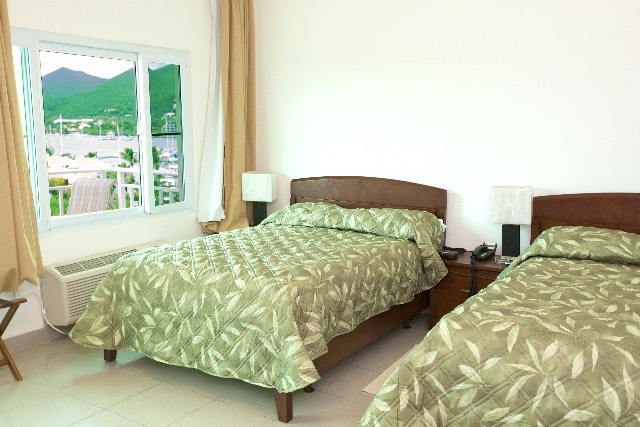 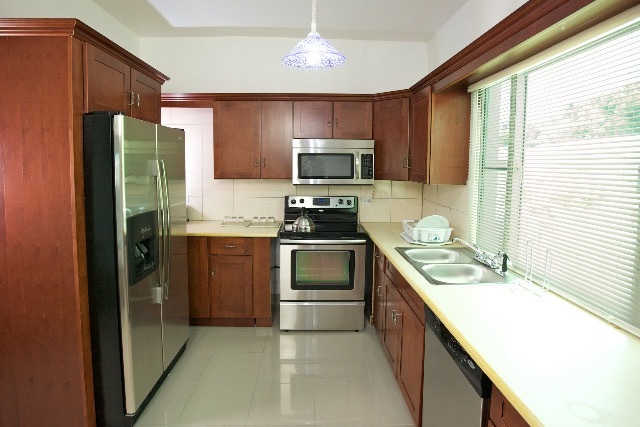 The two bedroom suite is perfect for small families to enjoy their holiday on the tropical island St Maarten. 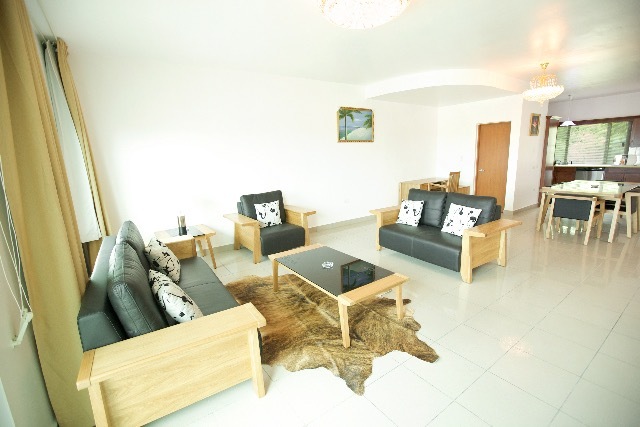 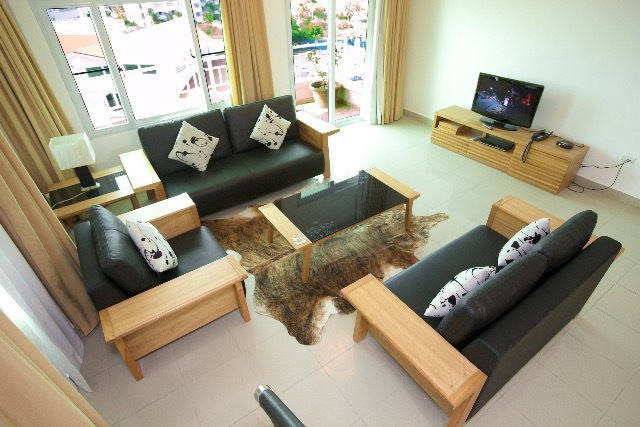 The three bedroom suite is for those who want more, if your needs require a bit more then the penthouse is for you.